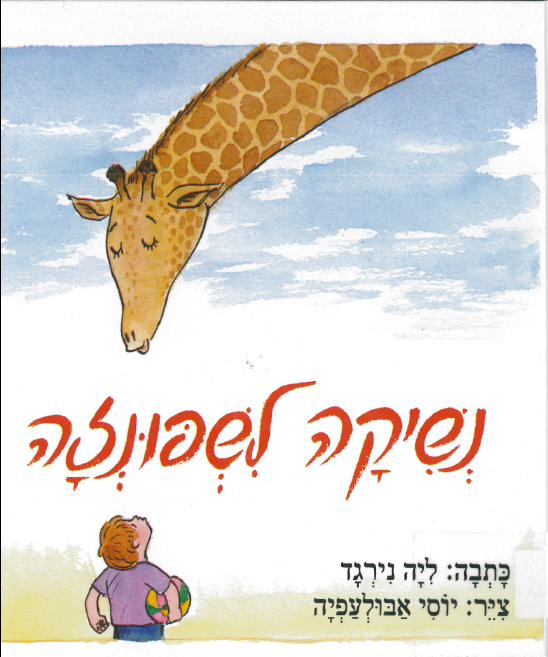 Are you learning hebrew? 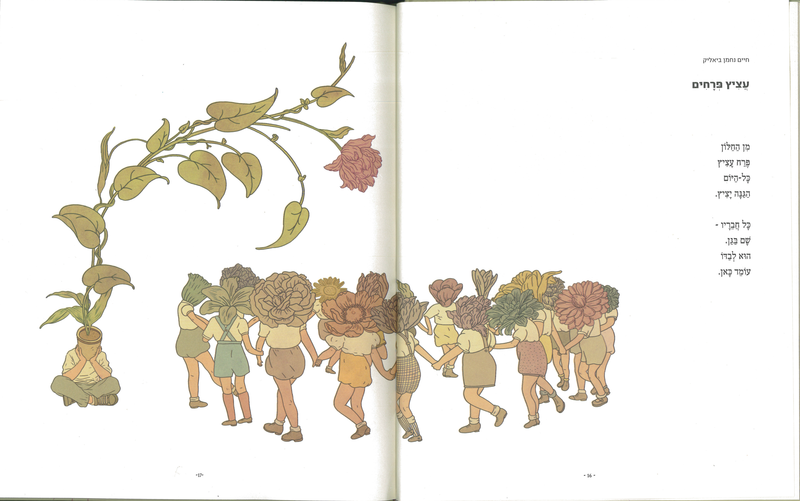 Do you enjoy a good story? 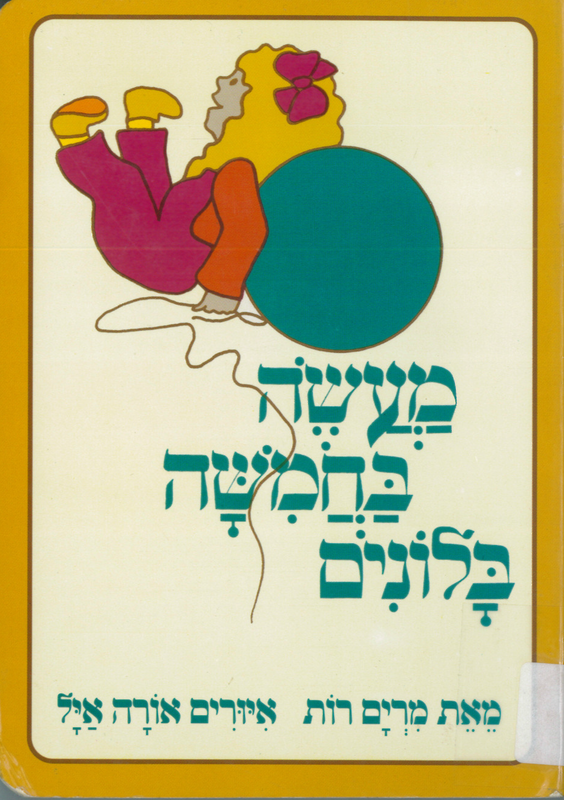 The Library has a collection of Children’s Literature in Hebrew, the basis of which came from the Kressel Collection. 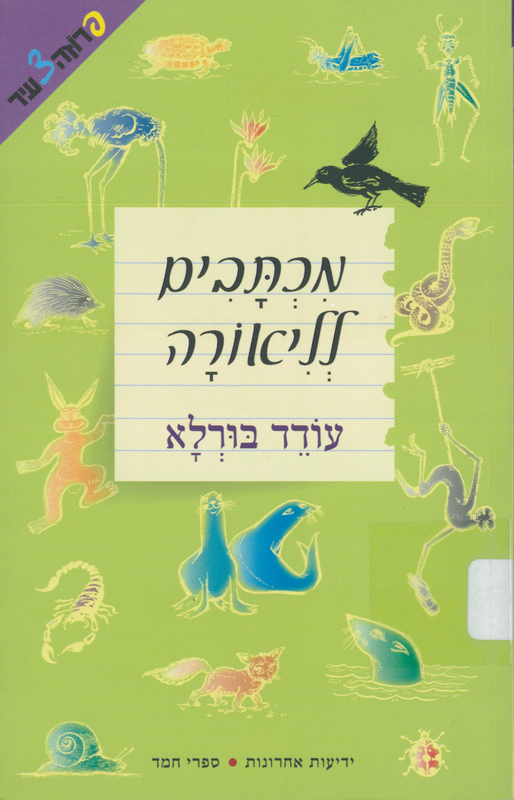 These books can be a fun way to practise reading Hebrew, and often they include the vowel pointing too. 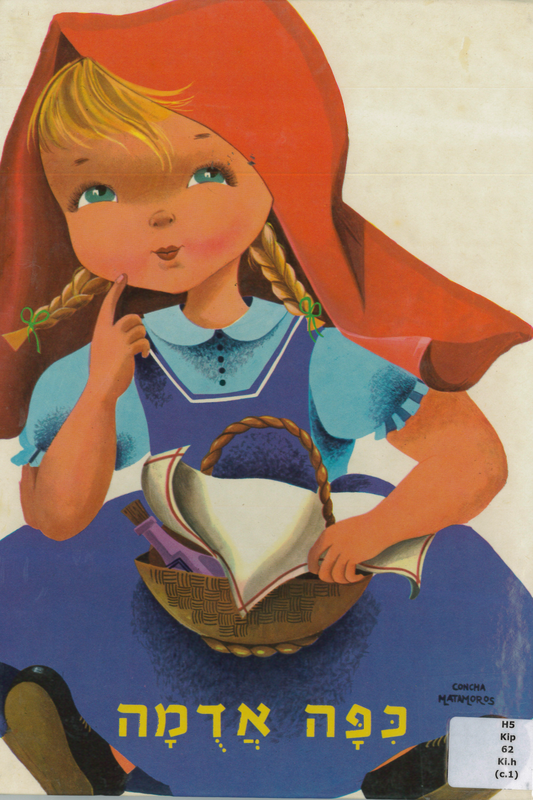 The collection includes books that were published a generation ago as well as recent publications. 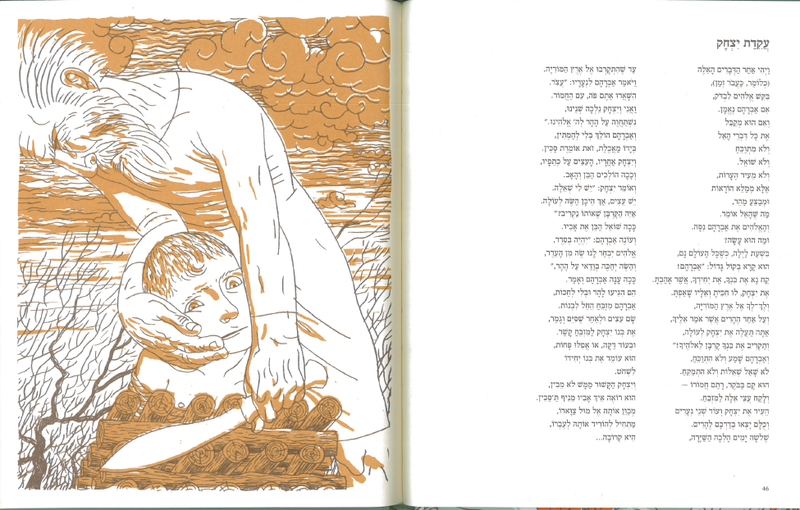 There are translations of classic Nursery Rhymes and Fairy Tales into Hebrew, as well as original Hebrew fiction. 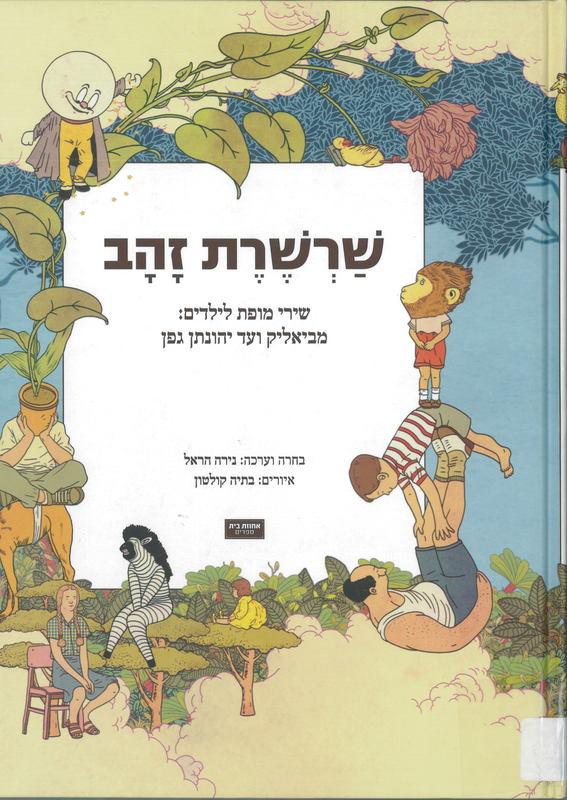 There is fiction and non-fiction, young-adult novels and versions of biblical texts. 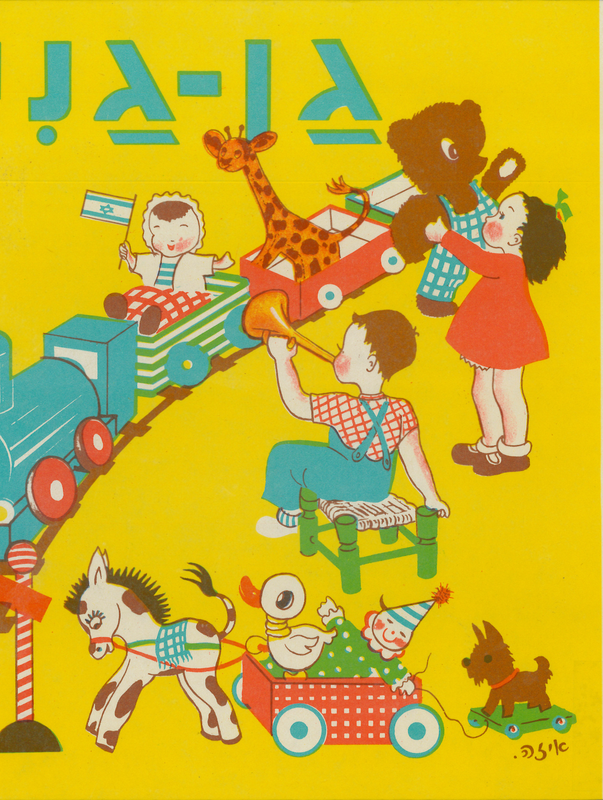 We even have a few board books! This entry was posted in Uncategorized on 17 April 2015 by . 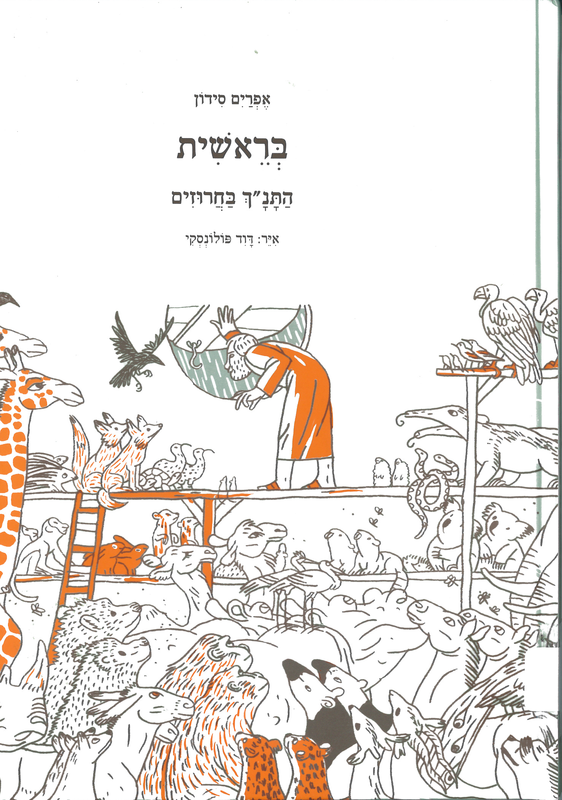 Why do we have to invite cats for Seder? 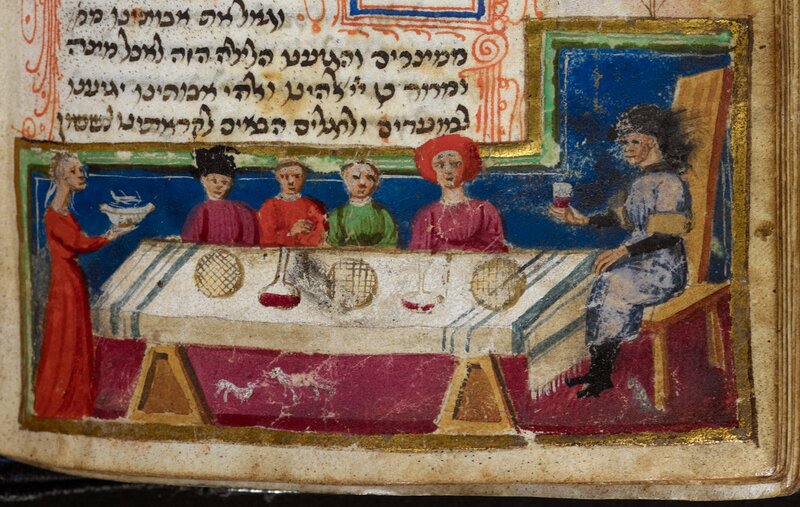 In some medieval miniatures of Seder feast, feline creatures appear under the table at the feet of the celebrating family. What do these animals do at such an occasion? 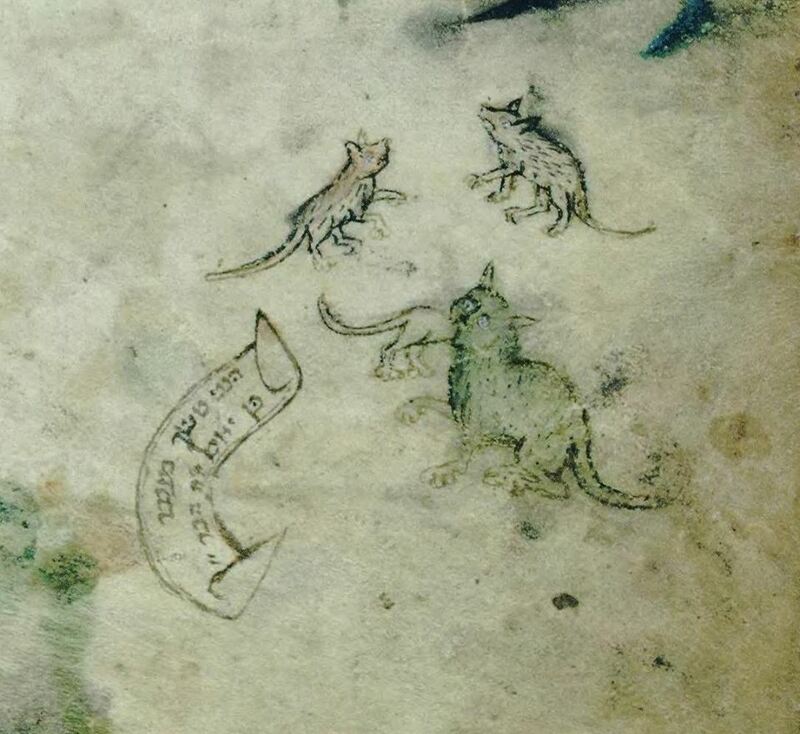 The Pesahim tractate of the Babylonian Talmud discusses at length what to do if a mouse runs into the searched house with a bread crumb in its mouth (bPes 10b). The question is if the house has to be searched again or not. 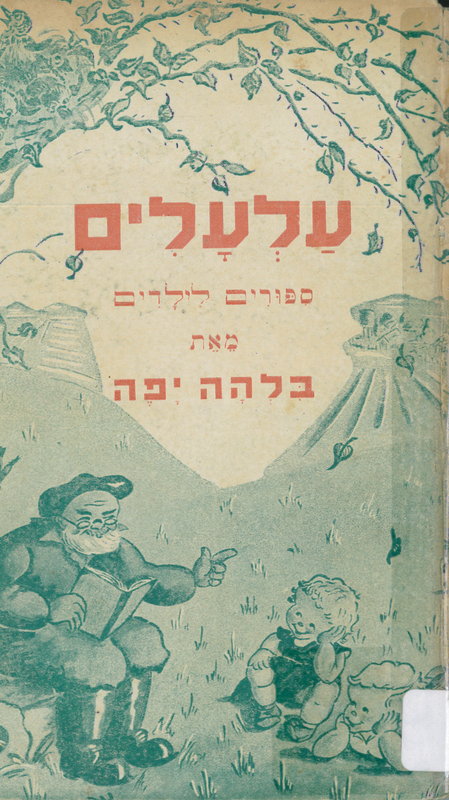 In the Second Nuremberg Haggadah, the cat itself comments on its task: “Behold, I bite the mouse, lest he eat the grain” (הנני נושך בעכבר פן יאכל את הבר). 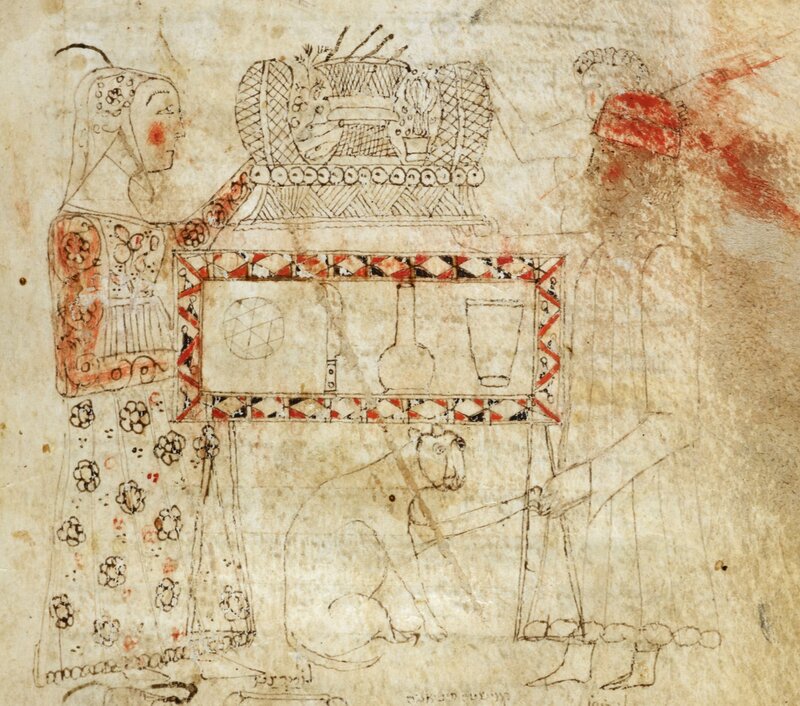 Another image on the same folio depicts a man pouring the content of a bowl into a big vessel. 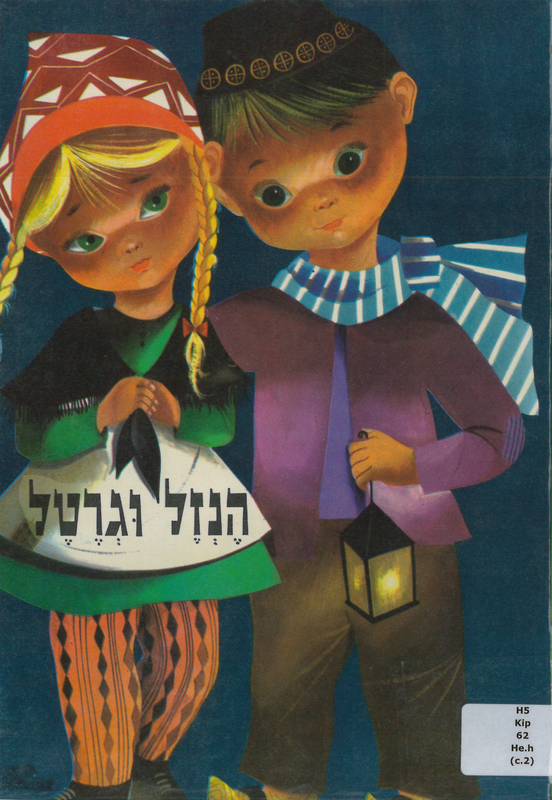 The caption says: “One hides the leaven and the grain, lest the mouse drag it away.” Thus it seems that cats are “invited” to catch mice which might bring in some leavened bread crumbs to the searched and already ritually clean house. 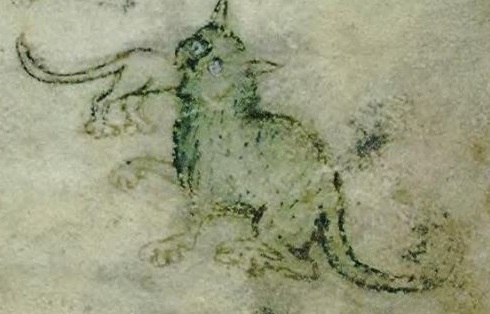 Sounds a bit contradictory with this, what Bernard Picart in his famous Cérémonies et coutumes religieuses de tous les peuples du monde (published with Jean Frederic Bernard between 1723 and 1743) says about cats and mice being “welcomed” during the preparation of the matzah. 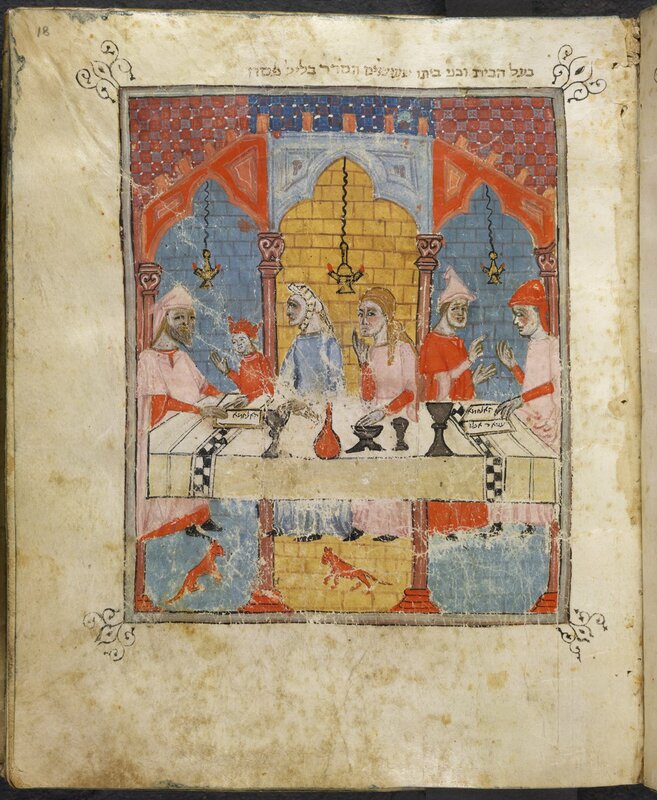 Cats under the Seder table appear not only in Ashkenazi and Italian, but also Sephardi context. 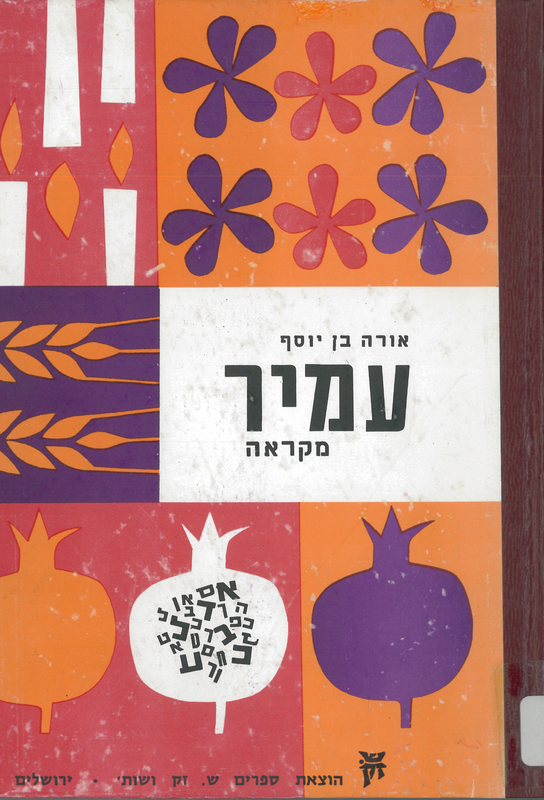 Hag Sameakh to all those celebrating the Jewish holiday of Passover; bon appétit to your cats! This entry was posted in Jewish Holidays, Passover and tagged Cats, Manuscripts, Passover on 2 April 2015 by .